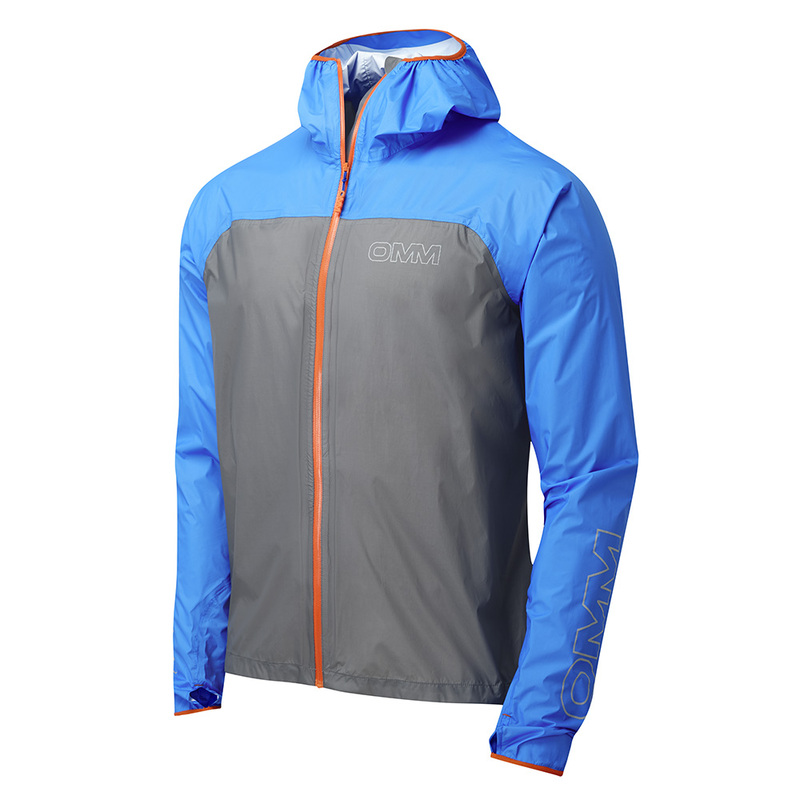 Ideally suited to mixed conditions and constructed using minimal taped seams in a 2 layer waterproof fabric. 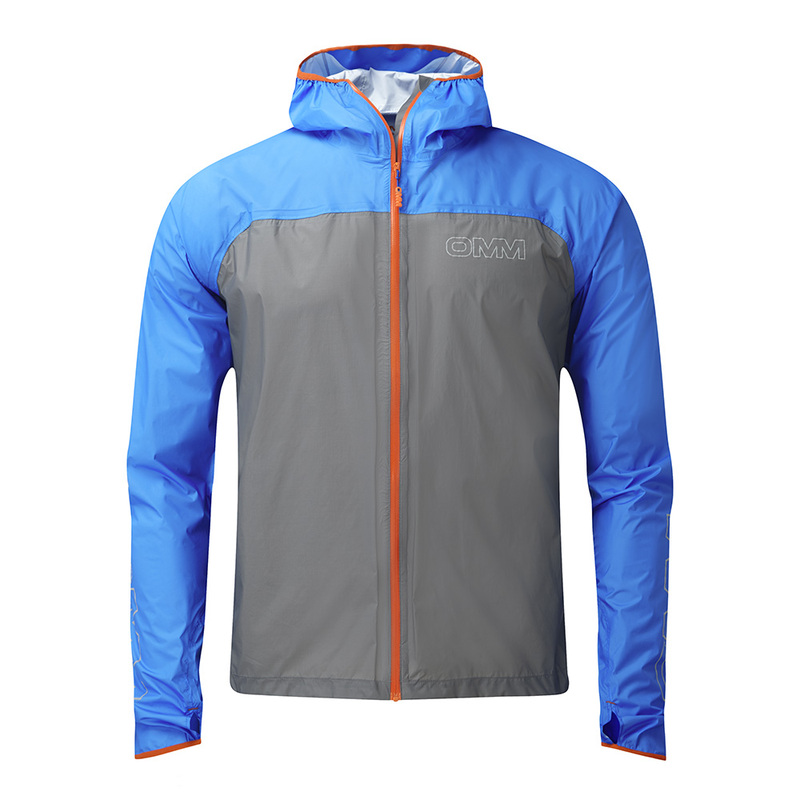 The Halo also features closures designed to provide protection from the harsh UK mountain weather. 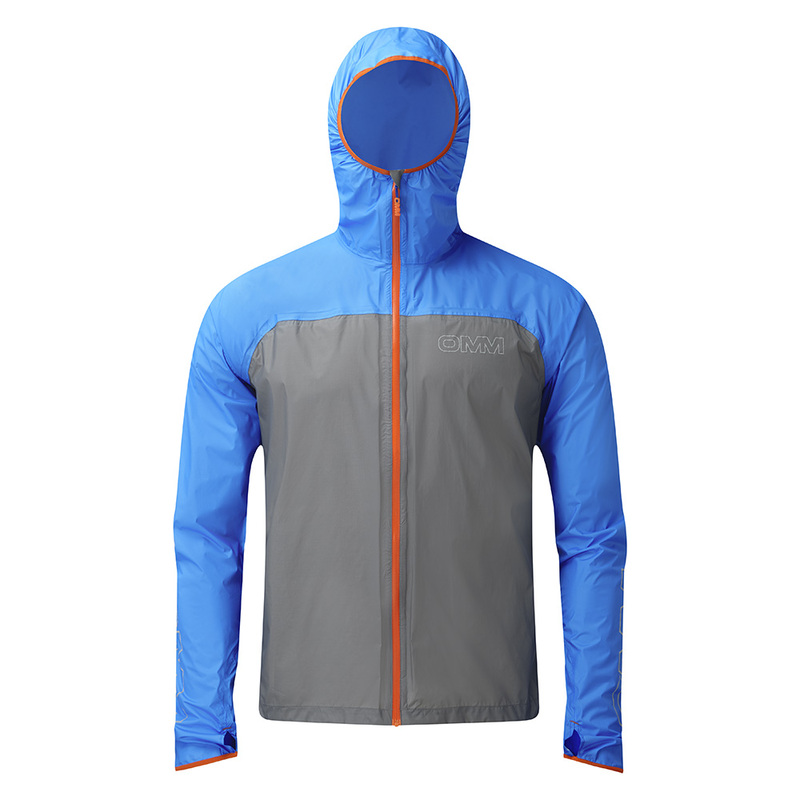 Features: Point Zero H20 fabric, Minimal taped seams, Peaked hood, Full length YKK Aquaguard zip, Relective logos, Extended cuff and thumb slots and Dynamic Droptail.